Deal Sharing Aunt: A DOG’S WAY HOME DVD and Book Giveaway 2 Winners!! 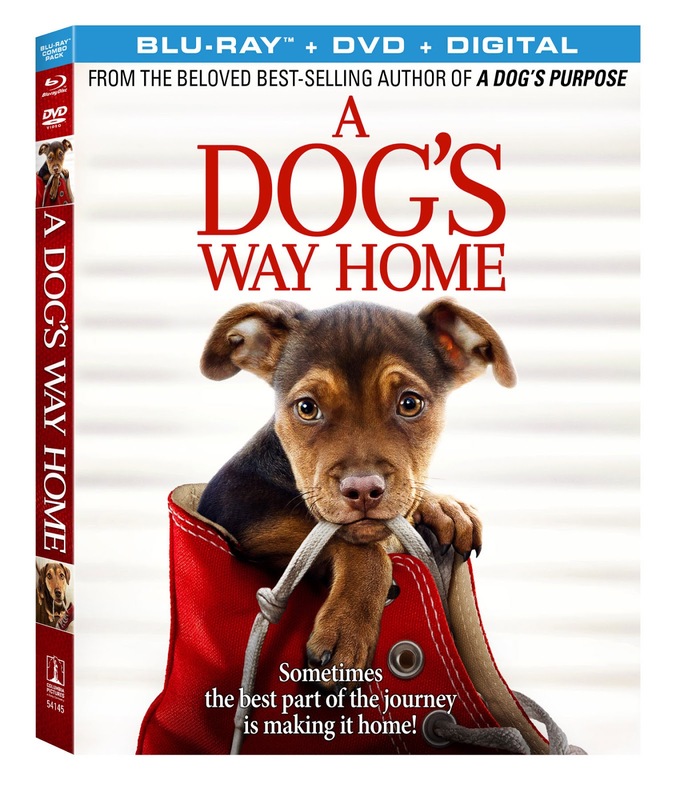 A DOG’S WAY HOME DVD and Book Giveaway 2 Winners!! · DIY Doggie Treats With Shelby What animal doesn’t like a special treat? With adult supervision and some help from our furry friends, we'll make a couple of tasty homemade dog treats! 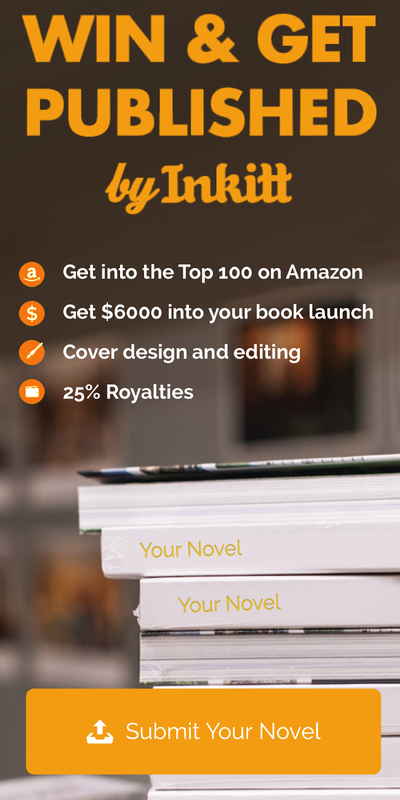 · Unforgettable Journey Join novelist W. Bruce Cameron, director Charles Martin Smith and the extraordinary cast and crew as they discuss their journey to bring Bella’s heartwarming tale to the big screen. · Dog Days: Shelby’s Production Diary Meet Shelby, the canine star of A Dog’s Way Home and track her journey from being adopted from a shelter to being cast as “Bella”. Follow Shelby and her trainers as she prepares for the film and join her on set as she makes her big screen debut.